Progress on 7/7: 7g fiber, drop spindle, and 7g double-plied. 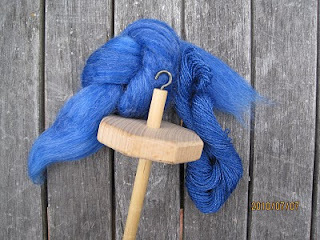 Beautiful color, "Ocean Rudeness," from Out of Step Dyeworks. 80/20 merino/bamboo flows through the fingers like pearls. Wasn't that fiber nice to spin? 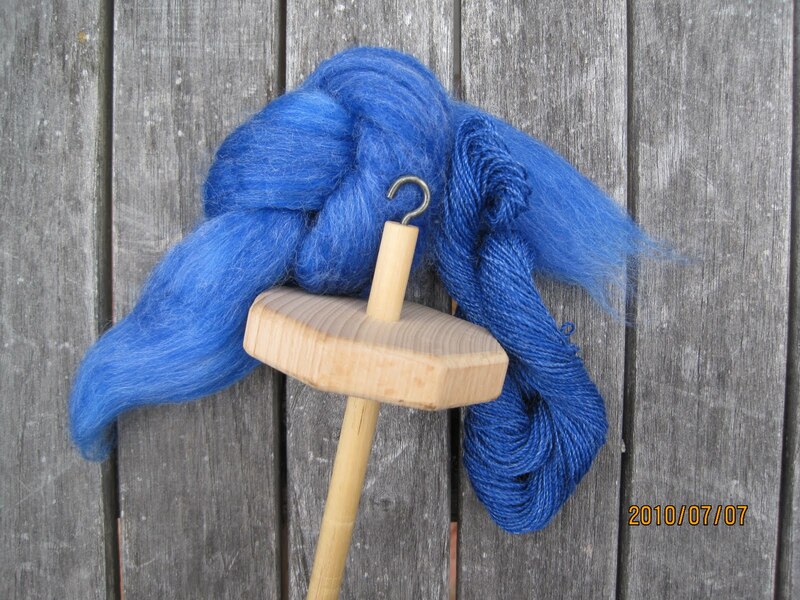 Lovely spindle spinning.